Providing control system engineering and control systems for major industrial and commercial clients. 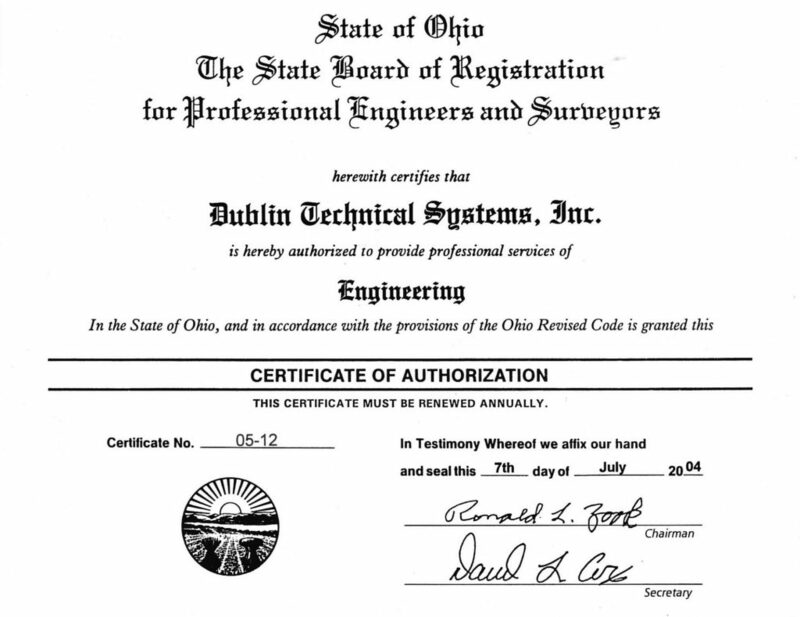 Our State of Ohio Certified Engineering Firm specializes in the design and the construction of control systems. Whether you're in the need of Automotive, Chemical, Manufacturing or Water Treatment engineering, we're here to help.